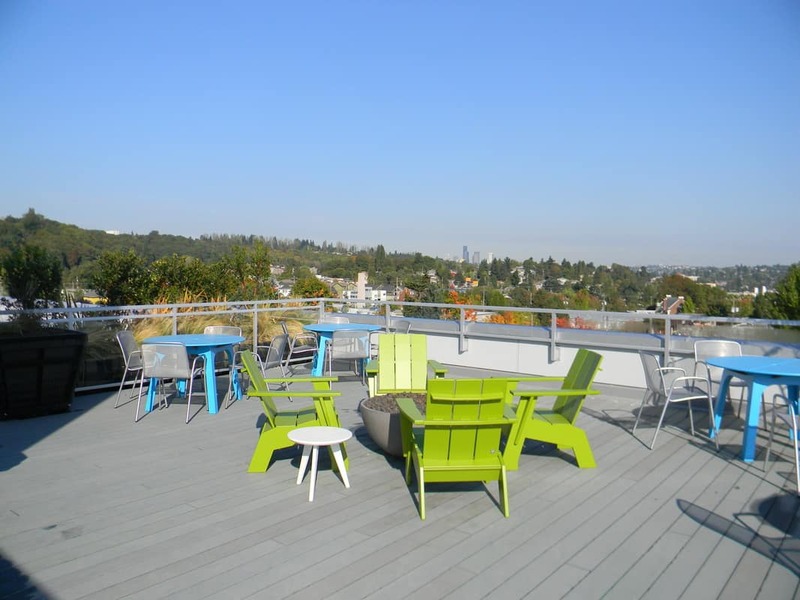 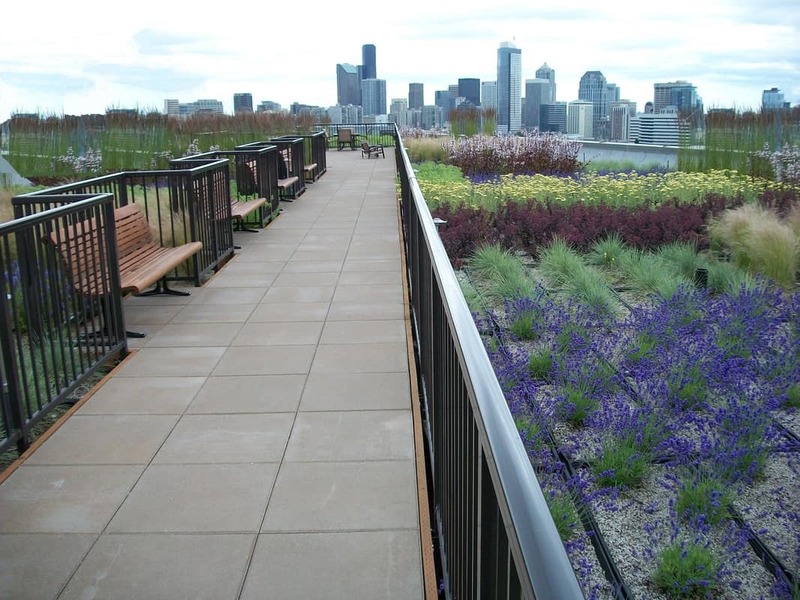 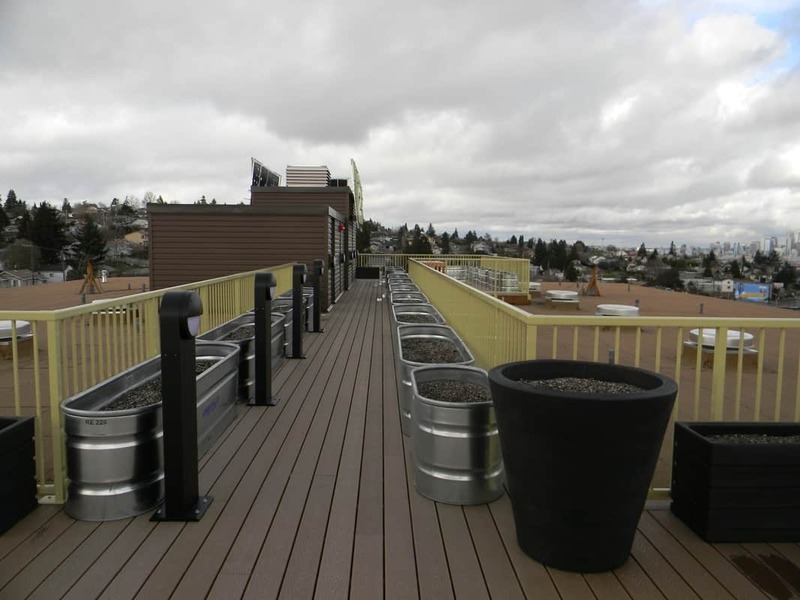 Rooftops are a wide open canvas for amenities, turn your rooftop from unused space into beautiful, eco-friendly, luxurious spaces, giving your project extra dimension and increasing the value proposition to future tenants. 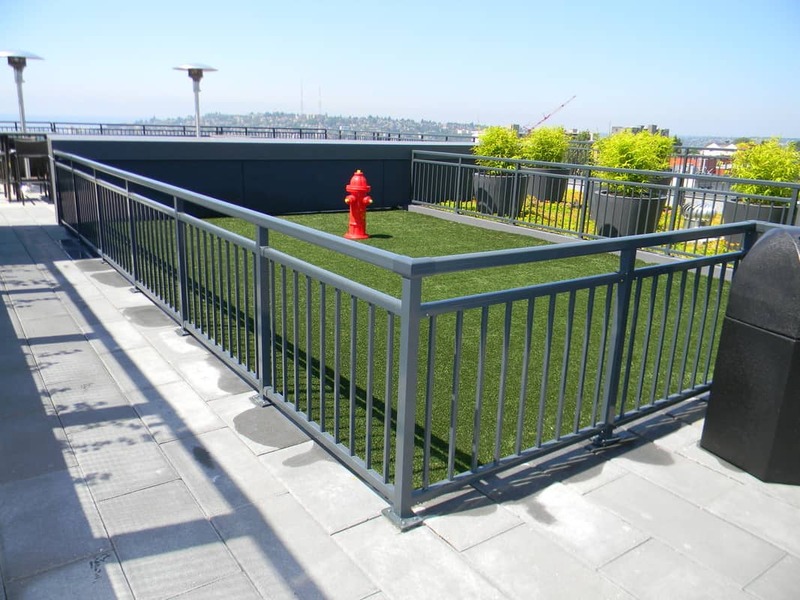 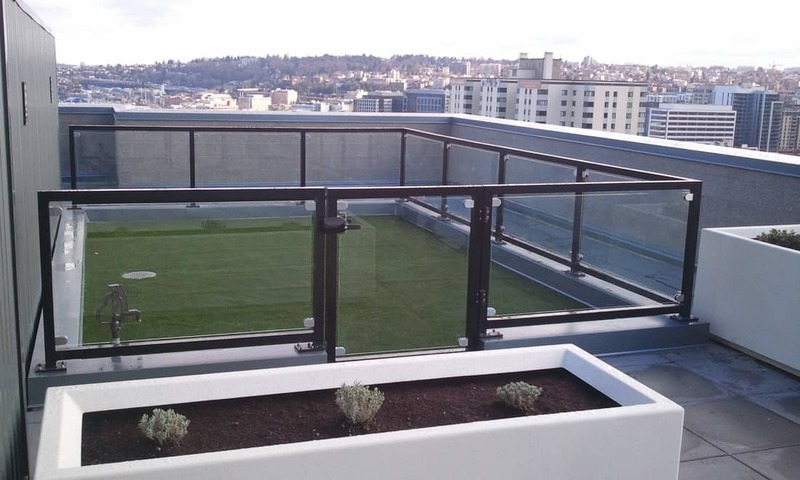 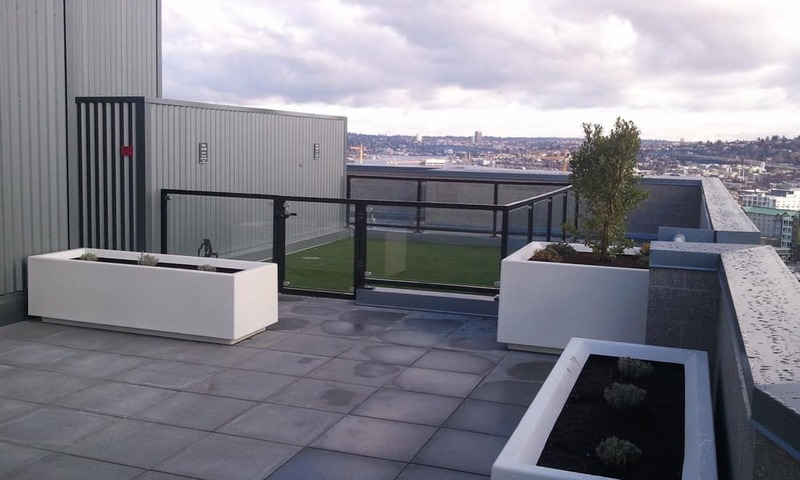 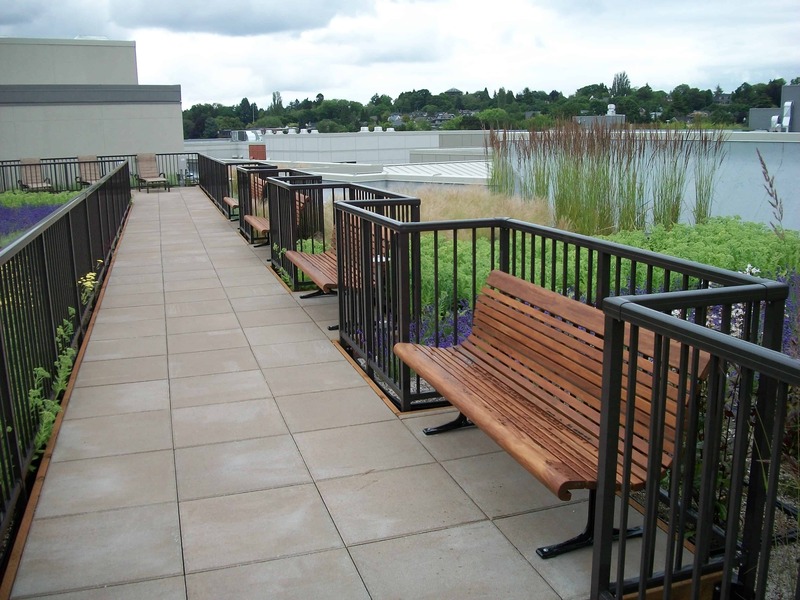 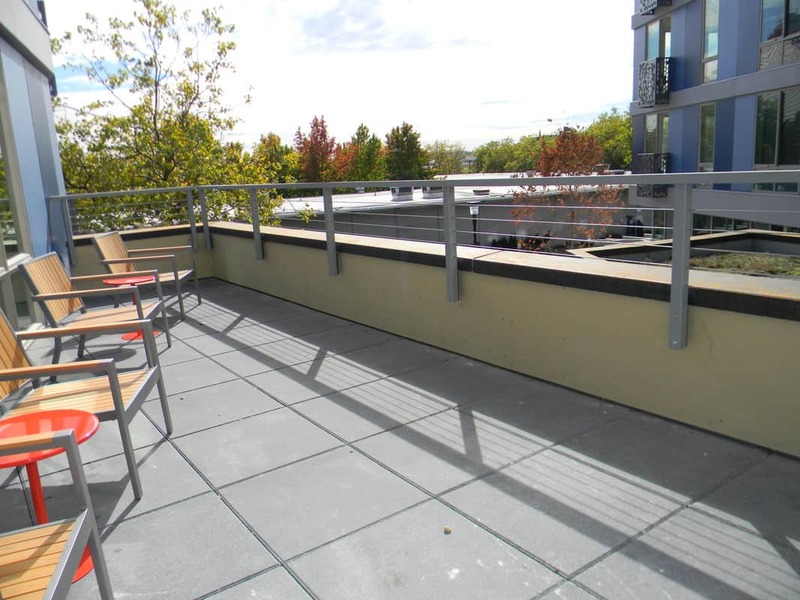 Skyline Engineered Systems can provide your project with aluminum railings, aluminum trellises, decking, aluminum and wood Benches, metal Canopies, and much more. 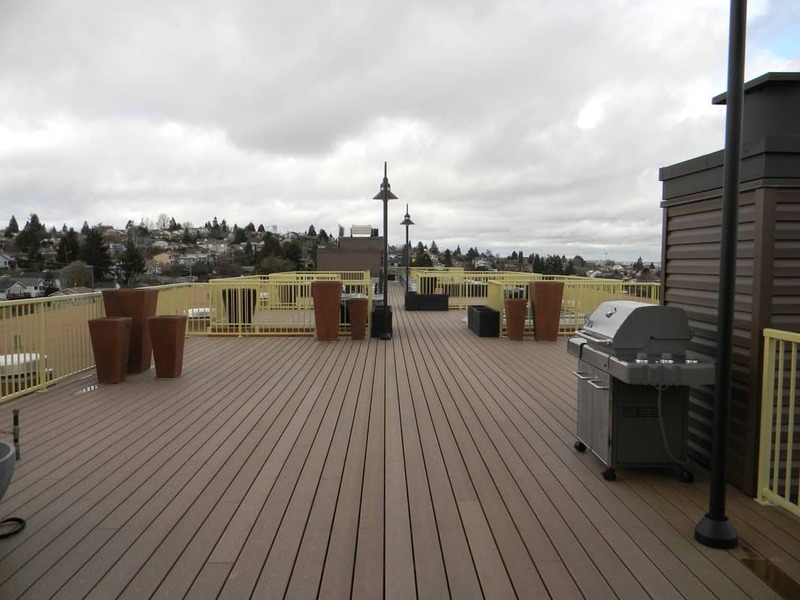 Our products come custom designed to fit your specific application and all necessary building codes, engineered, and expertly installed to give your building a beautiful finishing touch.